The times when jewelry was seen as sumptuous objects intended exclusively for women – but bought and given away by men – have long since ended. 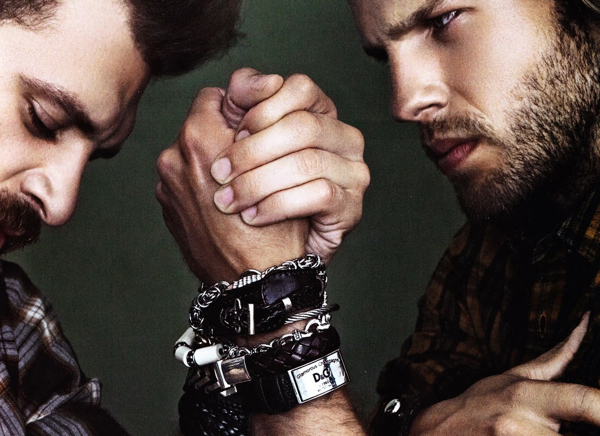 Now, men like jewelry because they wear them. 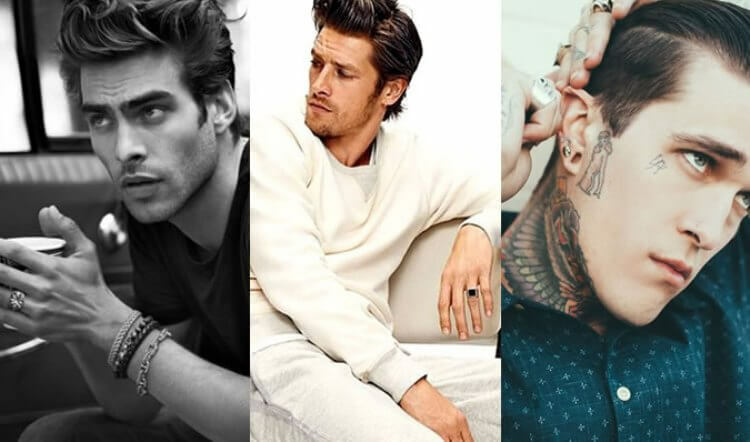 Therefore, there are lots of designs that can suit any taste, mood, style, and occasion.Increasingly, men are attending trends in the amazing world of jewelry, a craft that has known how to improve their techniques, experimenting with new materials and joining the design and fashion industry in the most elegant ways. A few years ago, however, only rock and hip-hop stars were wearing necklaces, earrings, bracelets, rings, and all sorts of sparkles in their bodies. At present, any man seems to be interested in upgrading his look with stones and precious metals. And even more, sometimes they make their rings, bracelets or necklaces, the protagonists of their attire. 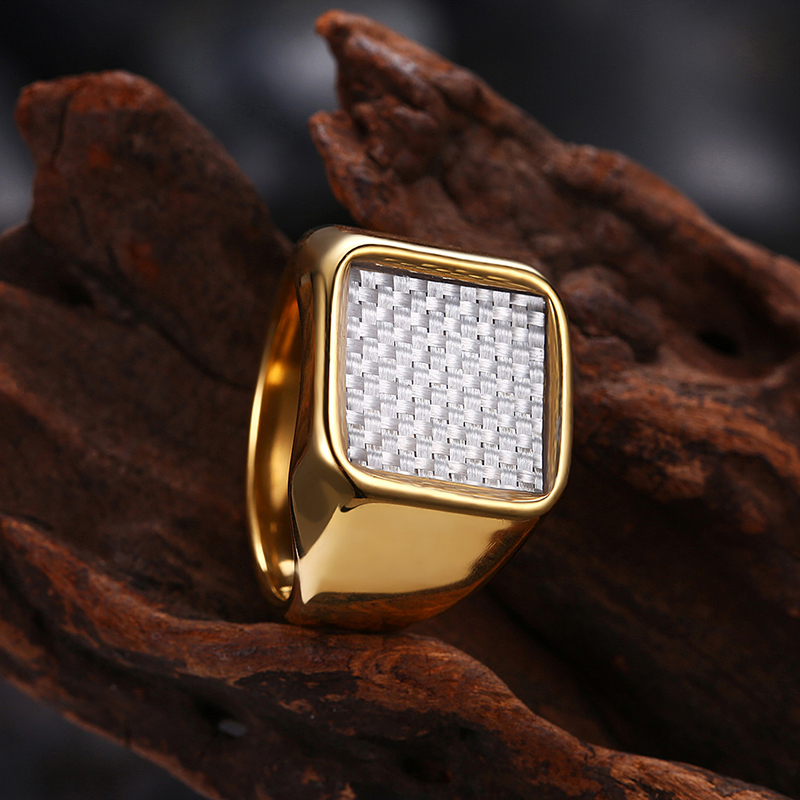 It is important to know that if you are wearing an elaborate and elegant piece, such as a Gold Plated Square Ring, you give a proper place to the ring since it certainly needs to shine as much or more than your clothing. When we wear this ring, it is not necessary at all to overload our look with other jewelry. And it is usually appropriate to look sober and elegant, combining this piece with suits or smooth shirts, which look just as sophisticated as the 316L Mens Ring. 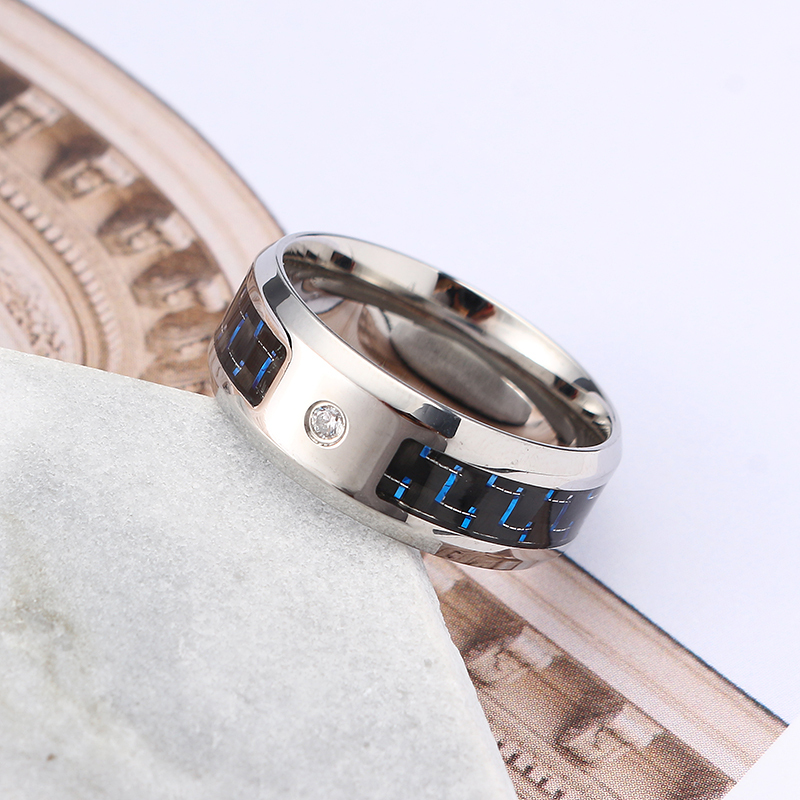 If instead, we opt for a Blue Steel Ring which is called Blue Stainless Steel Ring, we can rest on dark colored clothing, but also not very intensely colored, as the blue carbon fiber material and the cubic zirconia will be responsible for giving texture and color to our look, highlighting for themselves. 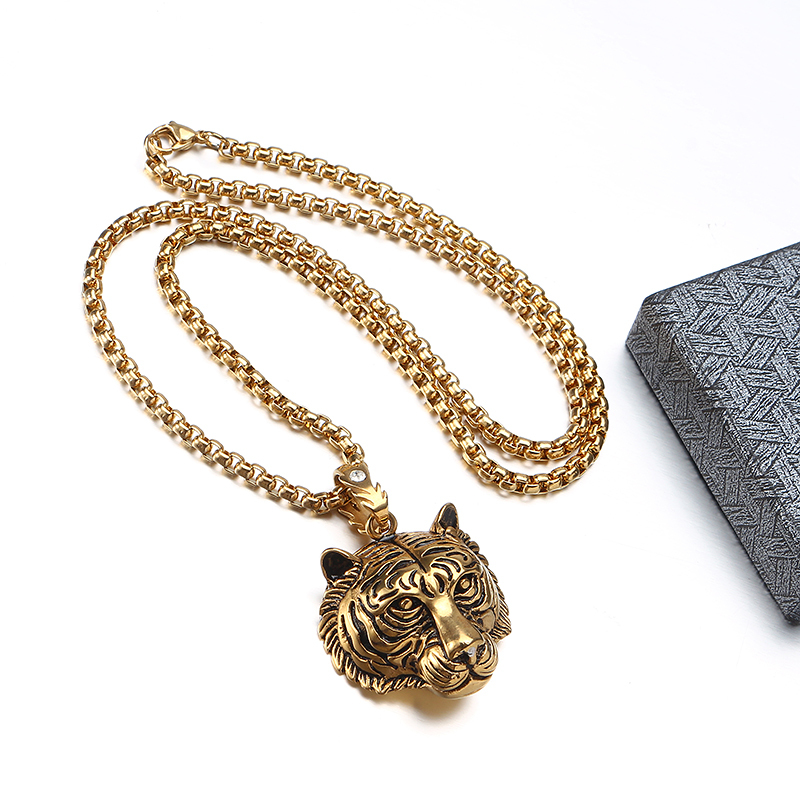 Finally, for those who opt for a less chic, more rocker and punk look, a Gold Tiger Necklace can turn our outfit cool and super trendy. One might think that the most suitable clothing for this ring is a rock shirt; however, the design and the presence of this jewelry piece allows it to be used with shirts and sober colored sweaters, allowing the necklace to look and shine by itself. It is possible to choose three color options for this necklace, according to the taste and style of each person. Probably, as the golden color is the most prominent, it is advisable to use it with low profile clothing. But, besides, in its black and silver version, the necklace can share prominence with clothes, without major problems. With a wild but sophisticated design, this necklace is ideal for any person with a young and daring spirit.